This morning I logged into Nyamazela.com after a long absence. I took a metaphorical key out of my pocket, turned it in the lock and pushed the now-slightly-warped door open, wiped my feet on the mat and walked in. The air was a little stuffy, but I opened a window, drew back the curtains and breathed in the familiar smell of home. Continue reading Honey, I’m home! 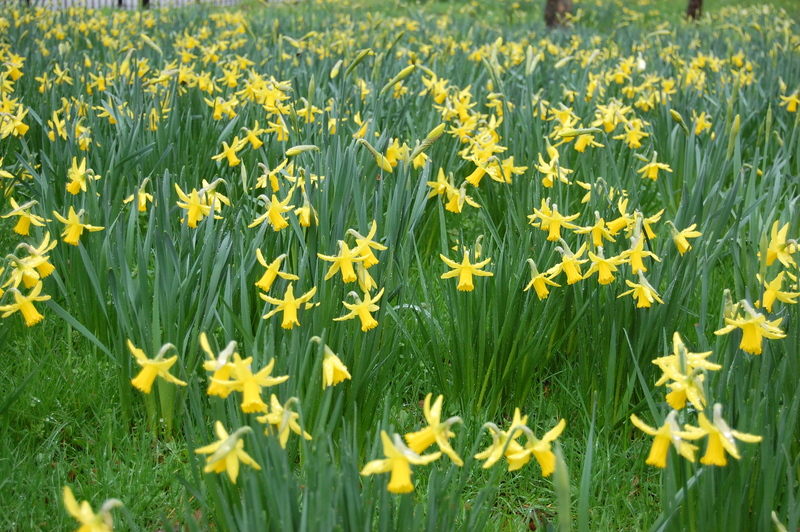 It took me three attempts to name these early spring flowers in St James Park. It’s my mama and grandmama who really have the green fingers. Almost every morning I wakeup with BBC Radio 4 news. When there is a lull in the news, I imagine the mad clamour in the news room to get hold of the latest obscure findings of some crazy new study.